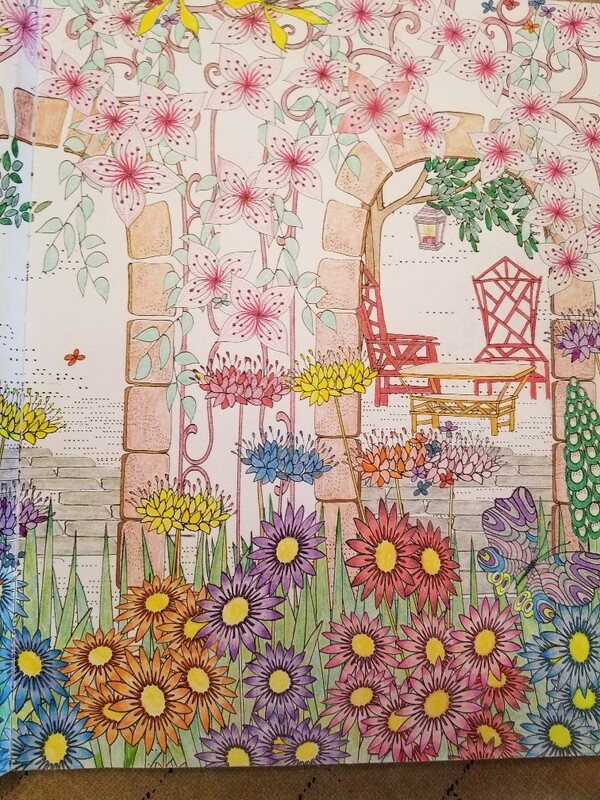 Here is my April coloring page. It took me awhile, but I did it. 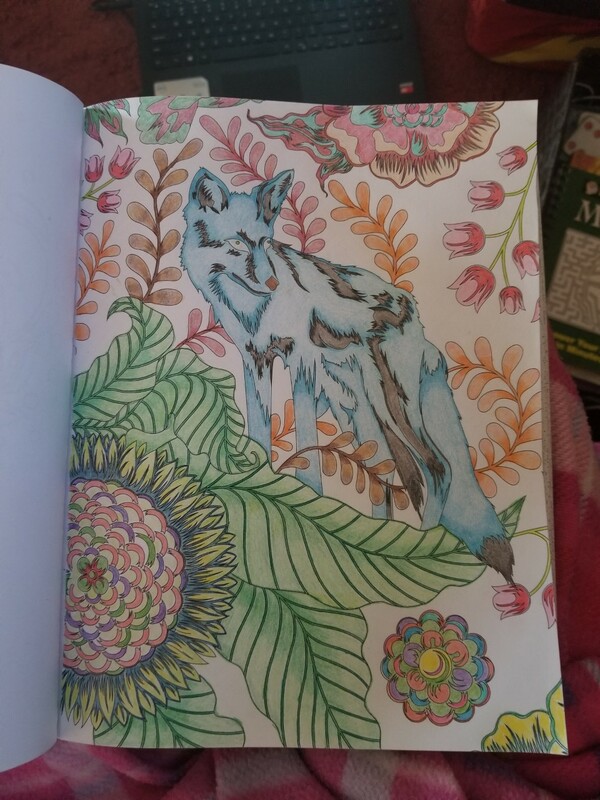 It took a few days, but I’m done! 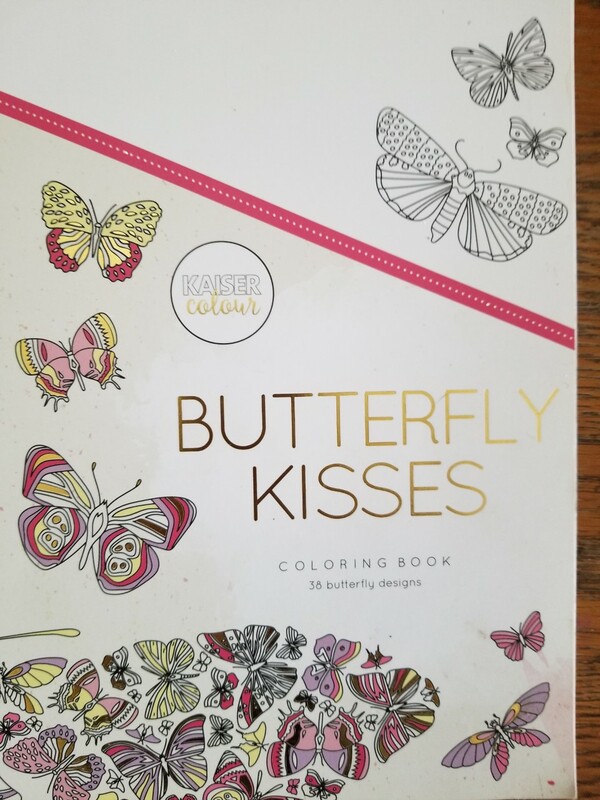 A butterfly for spring. 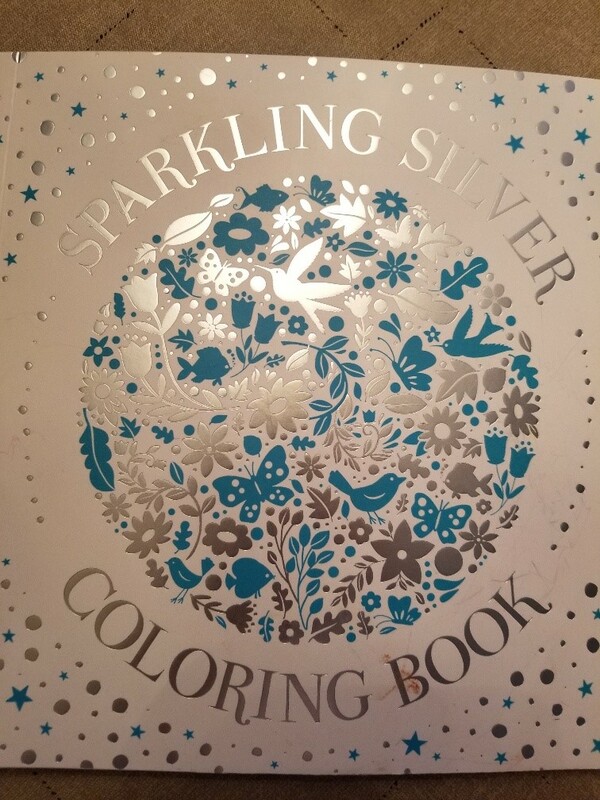 I love this coloring book. 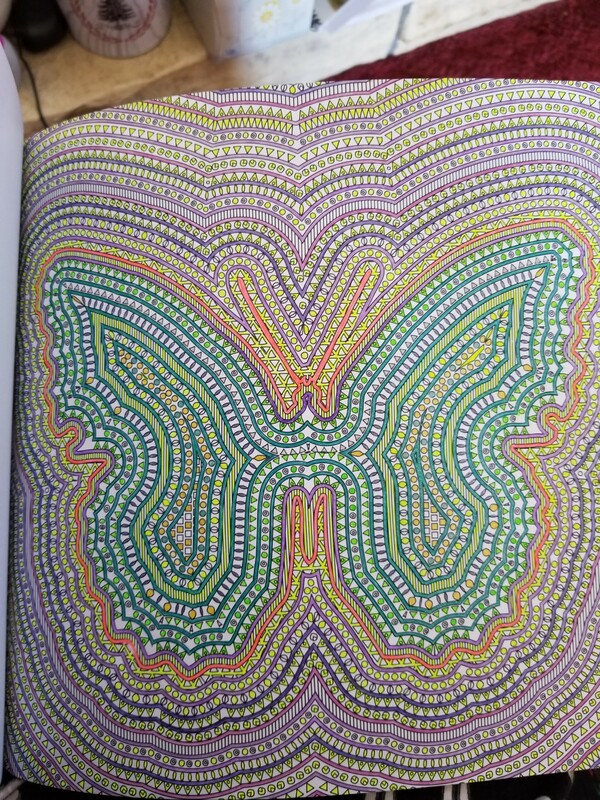 Lots of challenging butterflies. 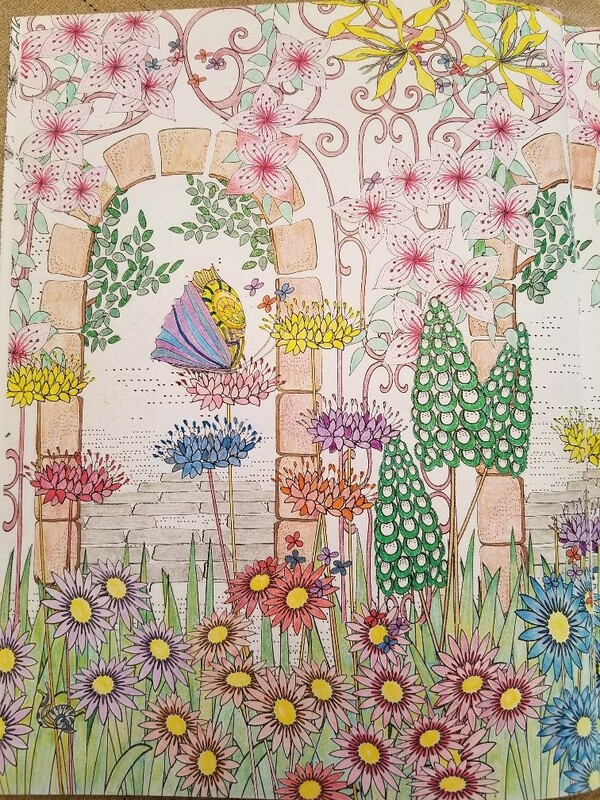 Here is my February page. 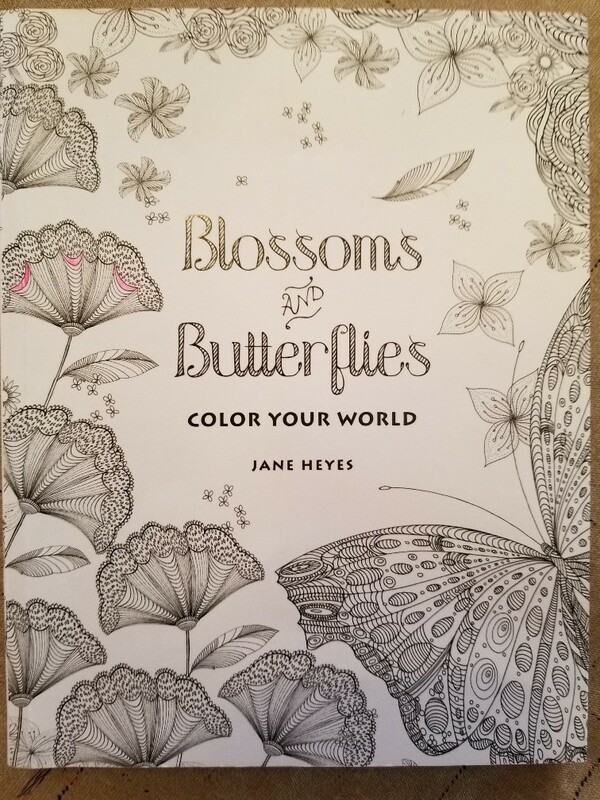 It was fun, it took me a long time to decide how to color the butterflies. 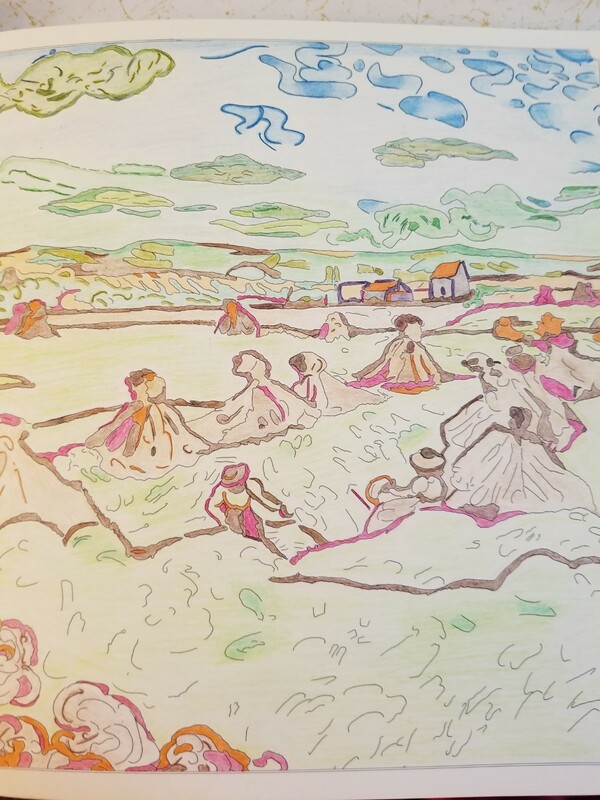 Pingback to Linda G. Hill. It’s a fun and relaxing prompt. 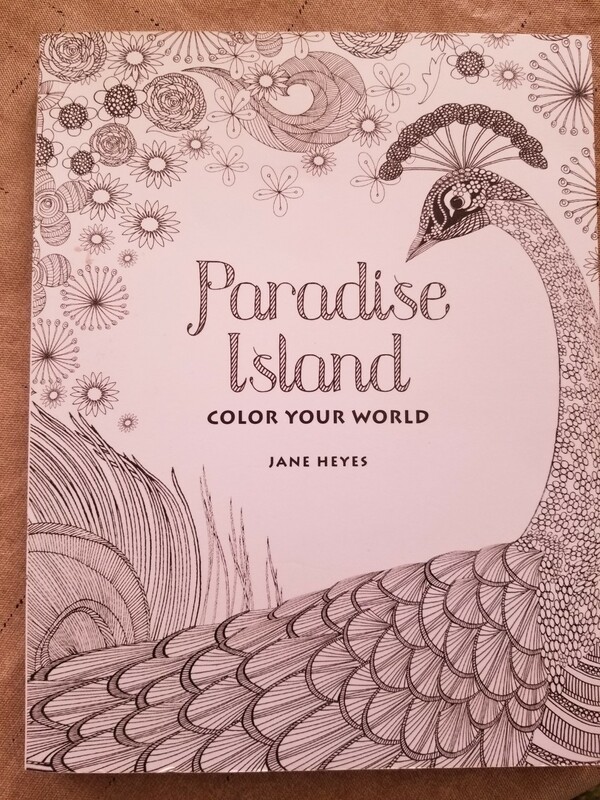 It’s time for the Escapist Coloring Club for August, hosted by Linda G. Hill. 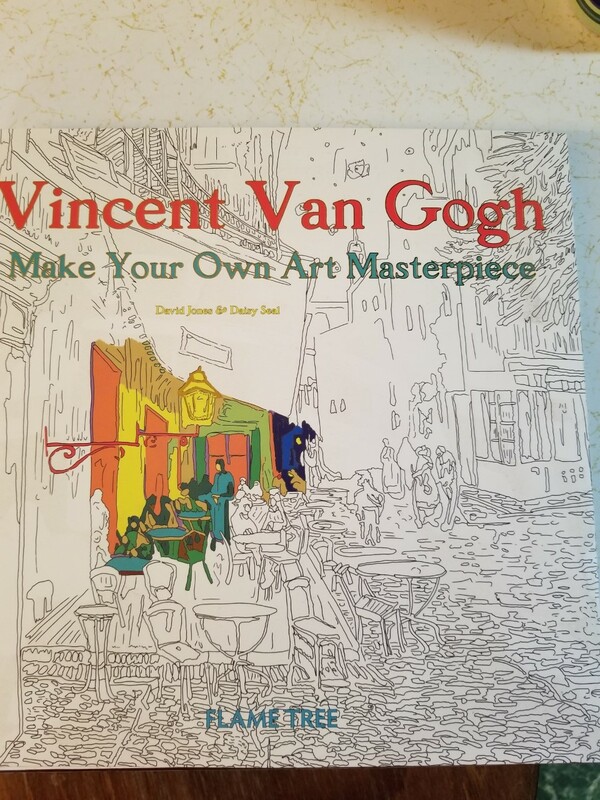 This page from the book Vincent Van Gogh was hard to color, but I did it. It’s so much fun. 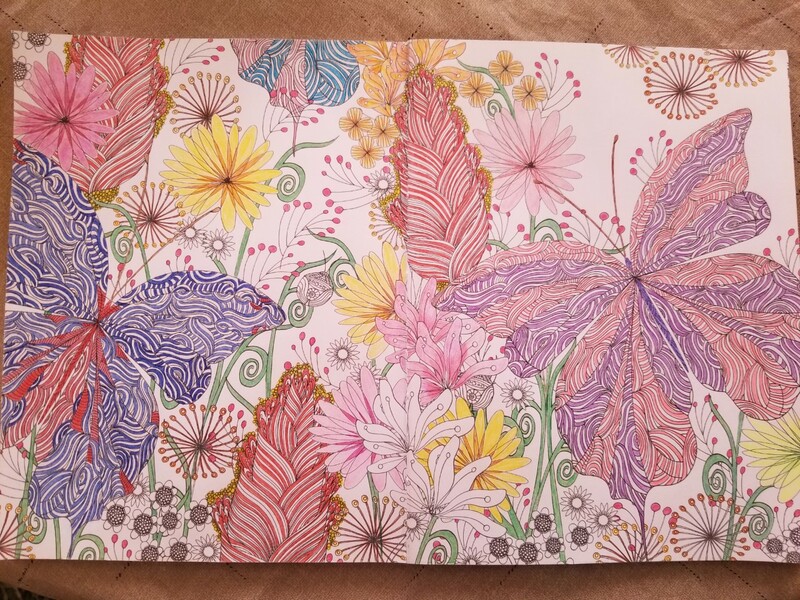 It took a couple of days to finish this one. 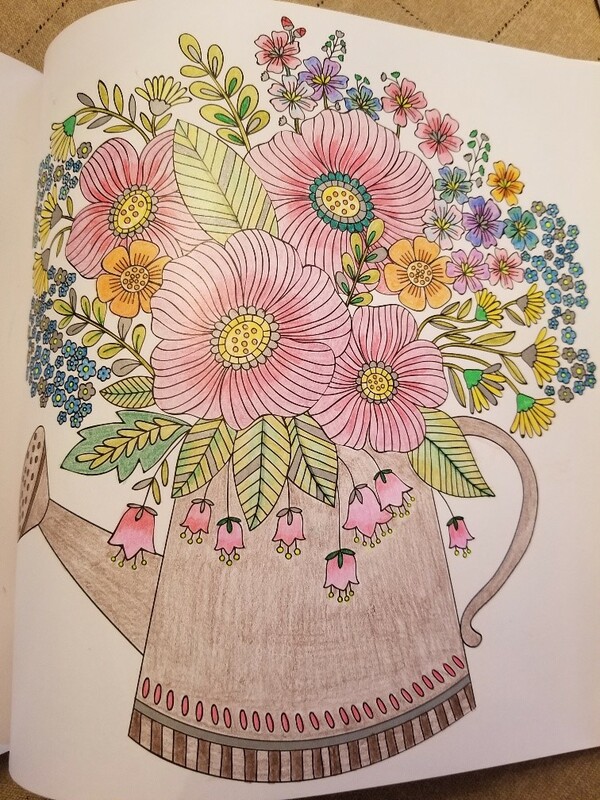 From the book “Tula Pink Coloring book”. 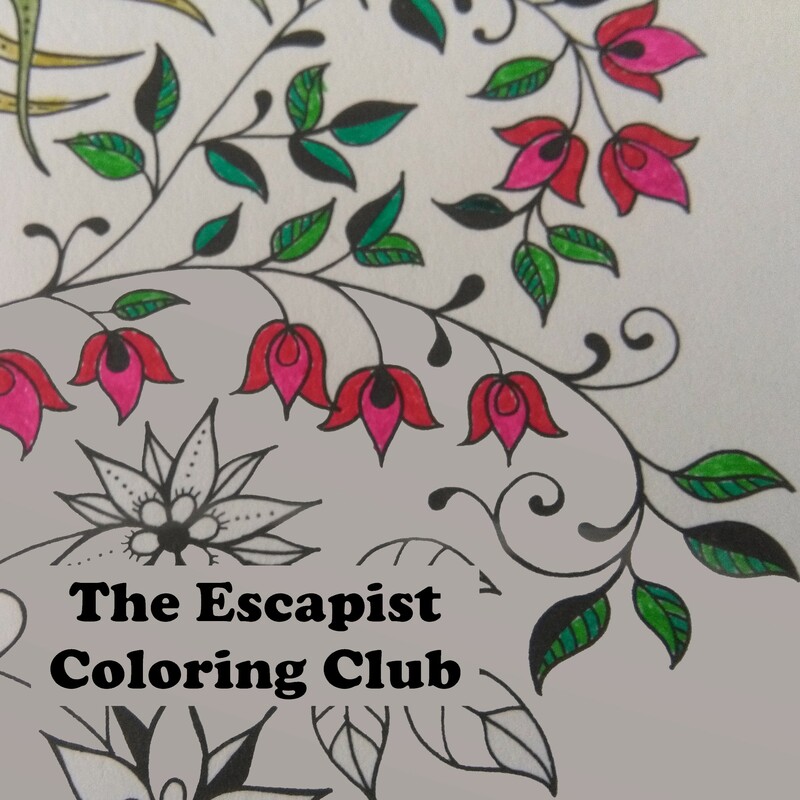 The Escapist Coloring Club hosted by Linda G. Hill.